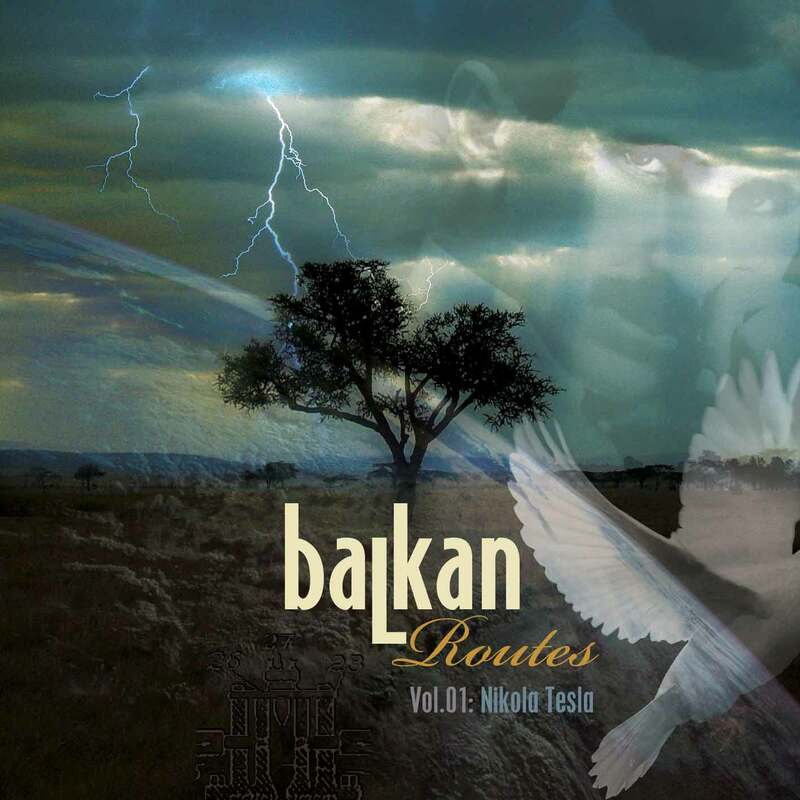 The CD “Balkan Routes Vol. 01: Nikola Tesla”, is a collection of 15 songs with a contemporary Balkan sound. It is actually a series of CDs, each dedicated to a prominent Balkan personality who exceeded the frontiers of his country and reached excellence through his work for the benefit of humanity. The 1st CD of the series is dedicated to the Serb Nikola Tesla (1856-1943) who was truly Prometheus of electricity. We owe him more than 700 inventions, some of which laid the foundations of the modern world as we know it. Most of the songs are released for the first time in Greece while the songs: 1 “Nikola Tesla” of the Serb composer-singer Zeljko Joksimovic and 2 “Astro mou” (My star) of the Greek group ANEMOS are 1st time releases from Greece for the rest of the world.